Ceiling and wall panels are aesthetically appealing, easy to install and cost-effective. This is too good to be true, right? Wrong. There is a common misconception that wall and ceiling panels are a thing of the past and they don’t look trendy enough to sit within any modern day household and also that they are incredibly expensive. Decorative wall panels come in a variety of designs that are perfect for achieving a contemporary feel in the home. 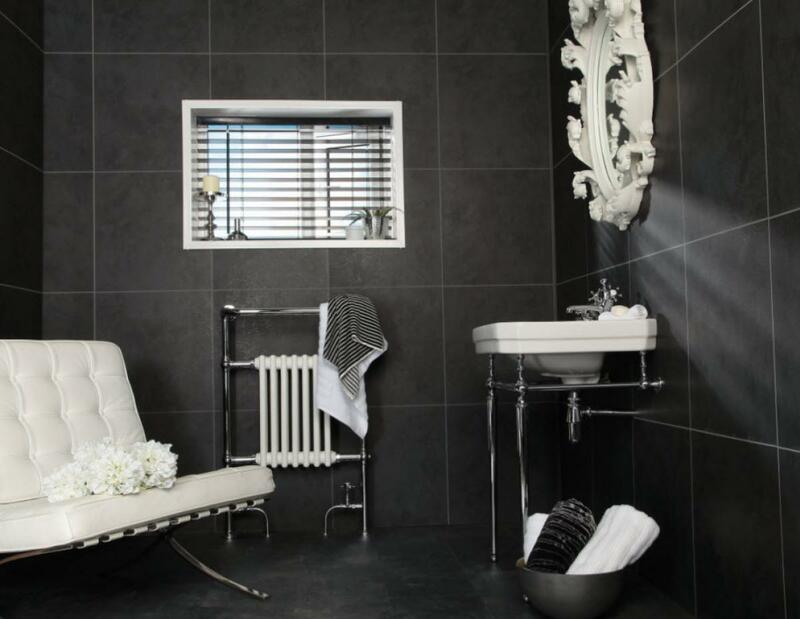 There are countless colours and styles available such as marble, slate and sparkle effects, meaning you can find wall panelling to suit any bathroom or kitchens aesthetics. Although there is nothing wrong with traditional wall tiling, don’t you want to make your life easier, have your bathroom ready sooner and put less strain on your wallet? 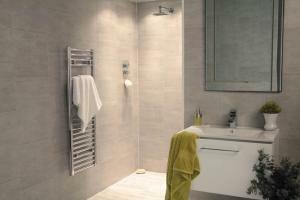 Bathroom wall panels don’t require grouting as they are issued as intact pieces, which in itself is a key money saver. 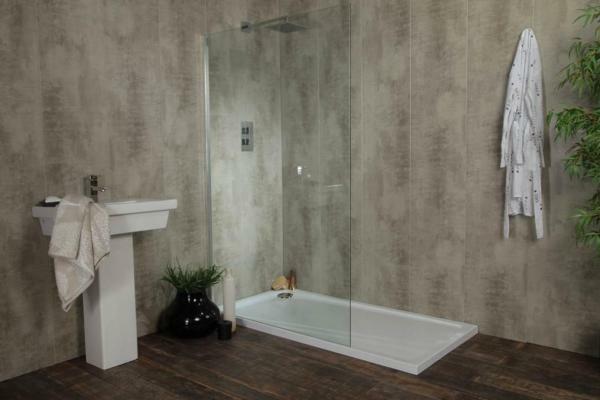 Due to the large variety of materials used for decorative wall panels, there is a price point to suit all budgets and the larger surface area means you need less of them than the classic tile. A tile as an individual is cheaper than purchasing a wall and ceiling panel, but with tiling you must also factor in the cost of labour, grouting and much higher quantities. All of these considerations mean the cost of what seems like cheap tiling skyrockets. However, tiles themselves also come in prices from budget right through to luxury. Due to their large surface area and lack of grouting, wall panelling or ceiling panels can be fitted, removed or replaced within an extremely quick turnaround. You don’t need to waste time stripping existing paint or wallpaper; you don’t even need to remove any old tiles from the wall! Decorative panels can easily slot in place on top of all of these. 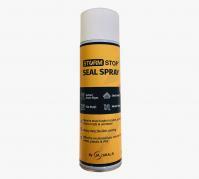 To keep waterproof wall panels in place, they are set in place using a strong adhesive and screwed or pinned to the wall whilst the adhesive sets. All in all, the labour cost for fitting wall panels is far less than tiling an entire bathroom. It can also be completed in a much shorter time frame. Wall and ceiling tiles have to be laid individually and grout applied around the perimeter of each single tile to ensure security. Each tile should be evenly spaced to avoid a disastrous break and some wall tiles even require pattern matching, both of which can slow down the process a great deal and thus take several weeks for completion, depending on the elaborateness. 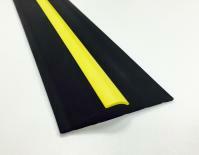 Waterproof wall panels are exactly that – 100% waterproof. 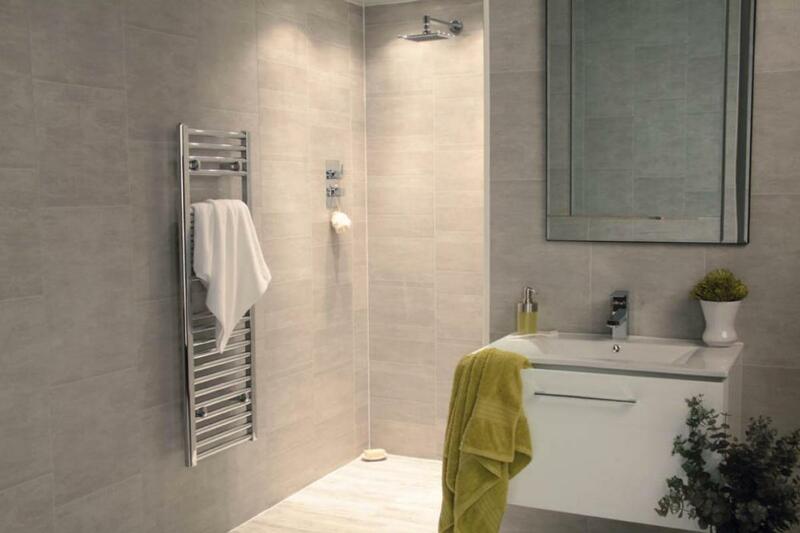 The waterproof properties and the lack of grout means kitchen or bathroom wall panels are extremely easy to clean and maintain as they are mould resistant. Even textured wall panels can be cleaned with your standard household cleaning products with minimal elbow grease… we like the sound of that. Tiled walls necessitate regular scrubbing, bleaching and cleaning to remove and even prevent the growth of mould, particularly the grout around the tiles. Tiles and grout are also mistakenly believed to be waterproof but this is not the case, so over time the grout will crack and potentially leak. As aforementioned, decorative wall panels and ceiling panels are designed to resist mould, fight mildew and be crack-proof, therefore wall panelling is guaranteed to last you a lifetime! You won’t need to replace, rejigging or removing them, so you will have a stylish bathroom or kitchen for life. On average, wall tiles last 15 years, so it is a lifetime versus 15 years? You will need to reseal areas of your grout every so often, depending on the environments and failing to do so might result in a leak and a new bathroom refurb could be required! All things considered, will you be opting for modern wall panelling and ceiling panels? Or will you stick to a traditional wall tile on your next bathroom or kitchen refurbishment? If like us you have sided with the minimal effort, minimal maintenance and last a lifetime decorative wall panels, contact us today on 01952 291903 and we can talk you through our extensive range of decorative panels or answer any queries you have. * denotes a field that must be filled in before the form can be submitted. Sign up for your free trade account today! Take advantage of special prices, exclusive offers, order history and hassle-free repeat orders, sign up for your very own trade account.